Jacobs Corporation provides the highest quality Pellet Mill replacement parts to our world-wide customer base. We engineer dies to achieve maximum through-put and energy efficacy for Hammer and Pellet Mills of every make and model. The Lightning Die is Jacob's premium product used by top pelleting plants across the world. 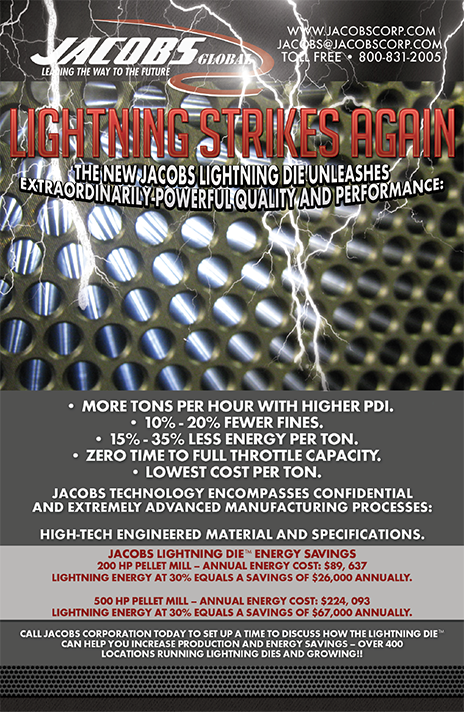 Jacobs guarantees our Lightning Die will achieve the mutually-agreed-upon energy savings, through-put gains, and quality goals or a predetermined credit will be issued to the customer. One of our engineers will be onside for the first die installation ensuring all managers and operators are properly trained to maximize pelleting output and energy savings for the specific die purchased. Our customers know that our parts are designed specifically to meet their requirements and it shows each month as they experience lower costs. The Lowest cost per ton! Jacobs started supplying top-of-the-line parts to the farm feeding industry in 1950. Our Hammer Mill and Pellet Mill replacement parts have evolved to exceed the demands and are trusted by everyone from the largest feed manufacturers to the niche feed manufacturers in the world. 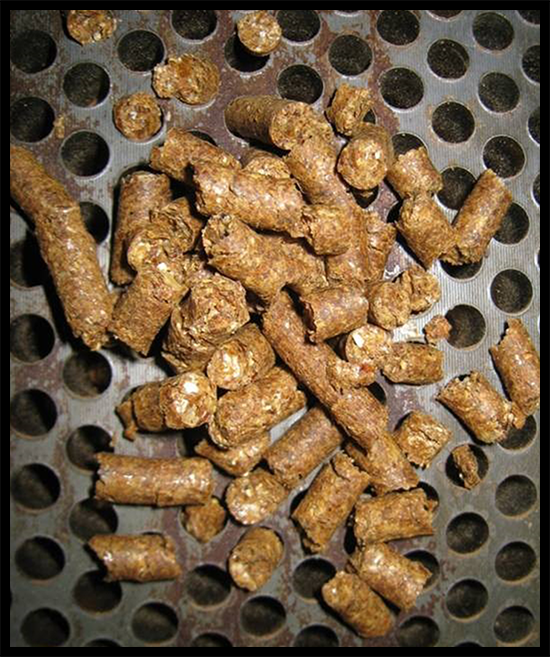 Our customers pellet feed for the poultry, hog, cattle/dairy, horse, snail, small bird, rabbit, deer, and game industries. 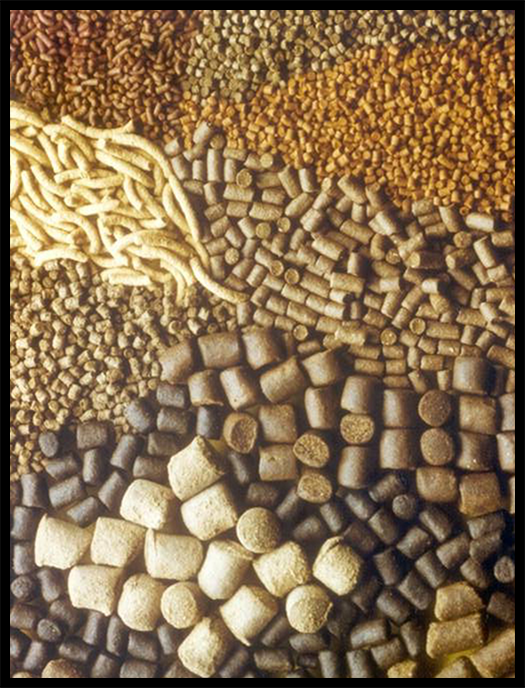 Worldwide, 8 million tons of sugar beets are pelleted to feed the cattle industry. Sugar Beet grinding and pelleting is all about the lowest cost per ton; however, the cheapest upfront replacement dies will not achieve the lowest cost-per-ton! Jacobs has engineered dies specifically for the Sugar Beet Industry to help companies keep up front costs down while achieving the lowest cost per ton, creating a win-win situation. Pet and Aquatic Feed pelleting is quality driven and requires consistent grinding and pelleting in order to get the best final product. Our skilled Engineering team can build a die that considers all components of the mill, the product being pelleted, and the materials sensitivity to heat and moisture.